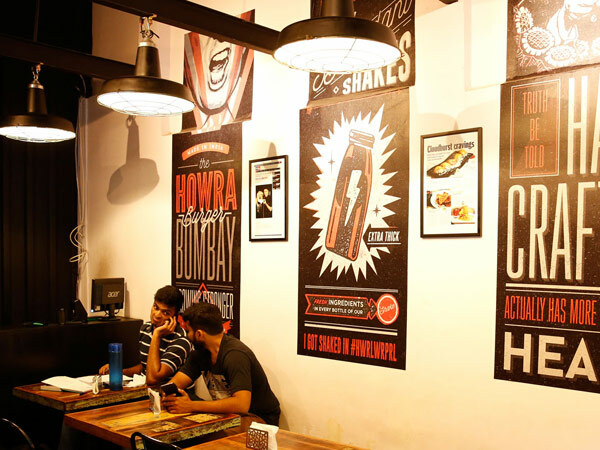 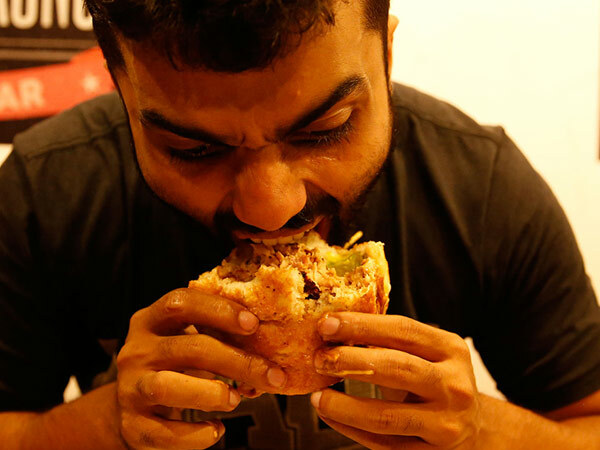 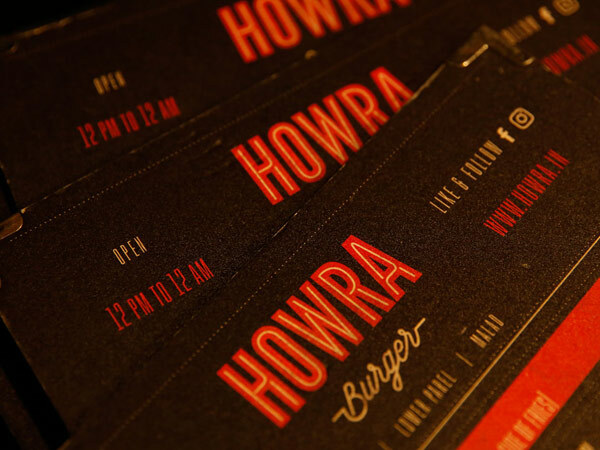 Howra Burger brings to you an exciting and unique twist to the conventional burgers that the people of India are used to eating. 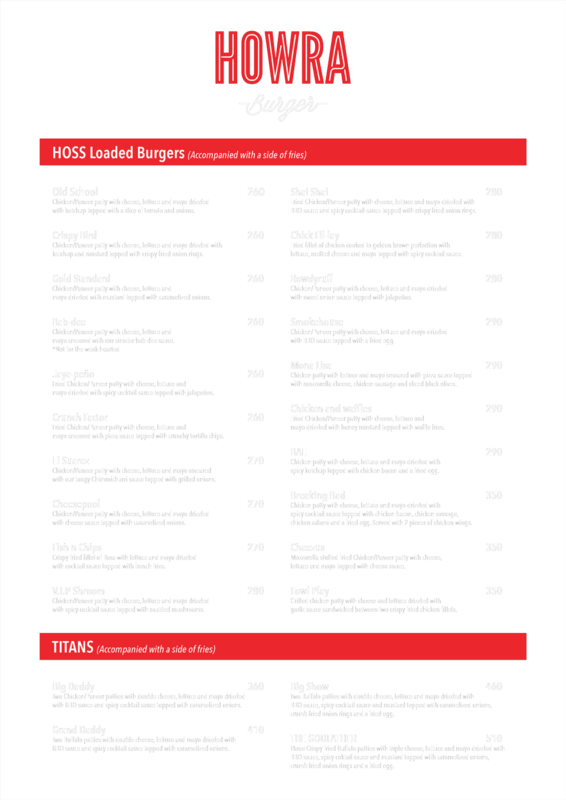 We pride ourselves on using the freshest of ingredients always. 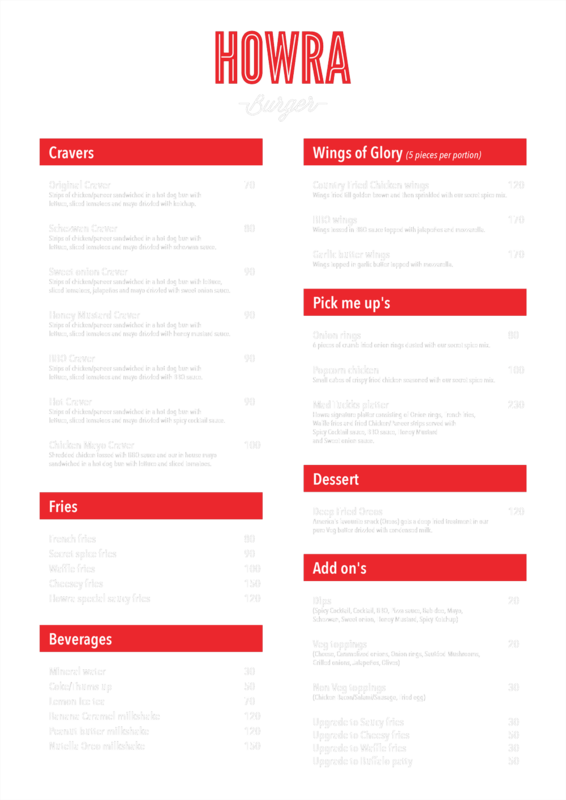 We are not a fast food restaurant and we prepare all our food to order. 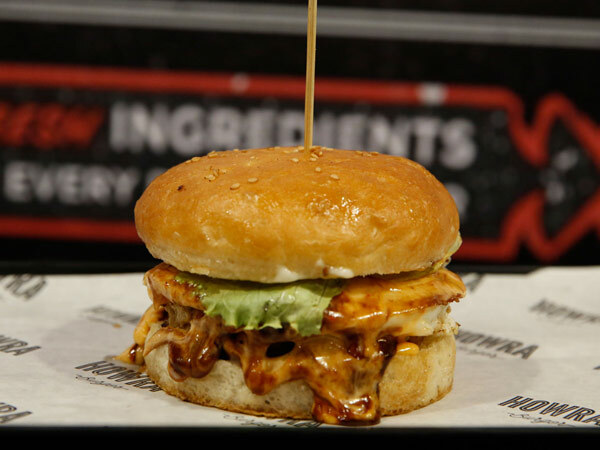 We are known for our delicious and unique sauces along with our creative burger names and the size of our food. 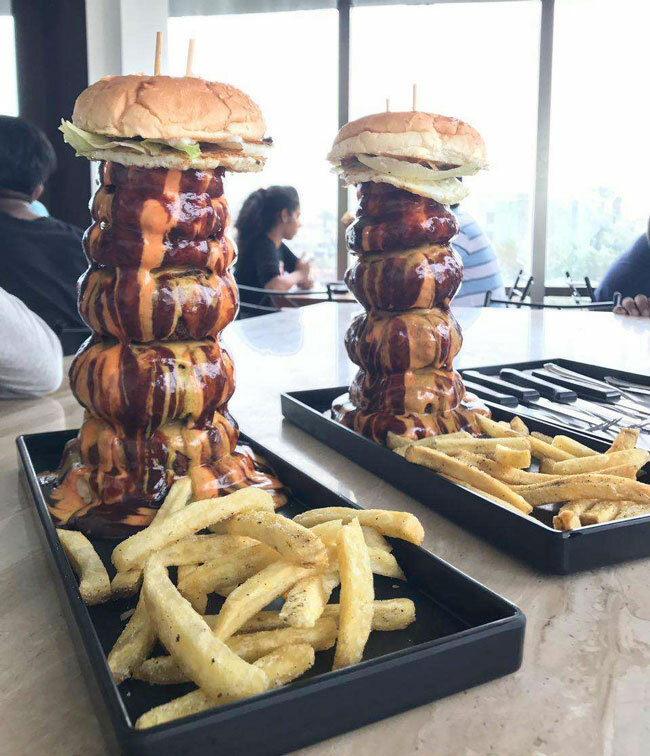 We are especially famous for our notorious burger known as "The Godfather" which has taken social media by storm and of course our signature dessert Deep fried Oreos.